contracting companies in the Albury Wodonga region, servicing clients throughout Australia. 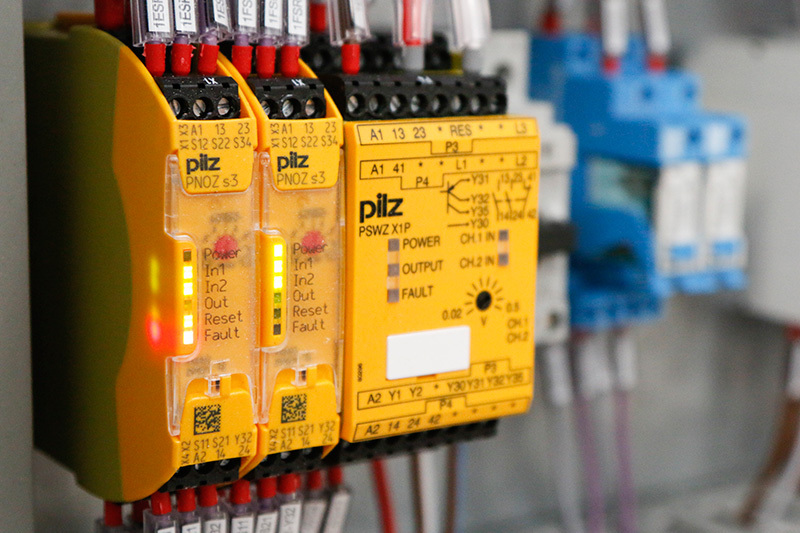 industrial electrical installations. From Concept to completion EDC will be there to support your vision.With a workforce exceeding 70, EDC has the ability to supply quality labor where & when you need it. 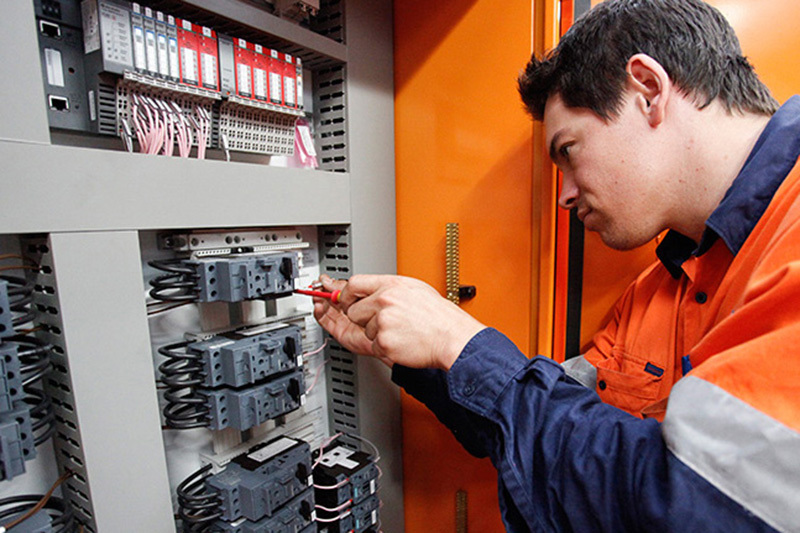 Safety & Quality are the two guiding principles at EDC. 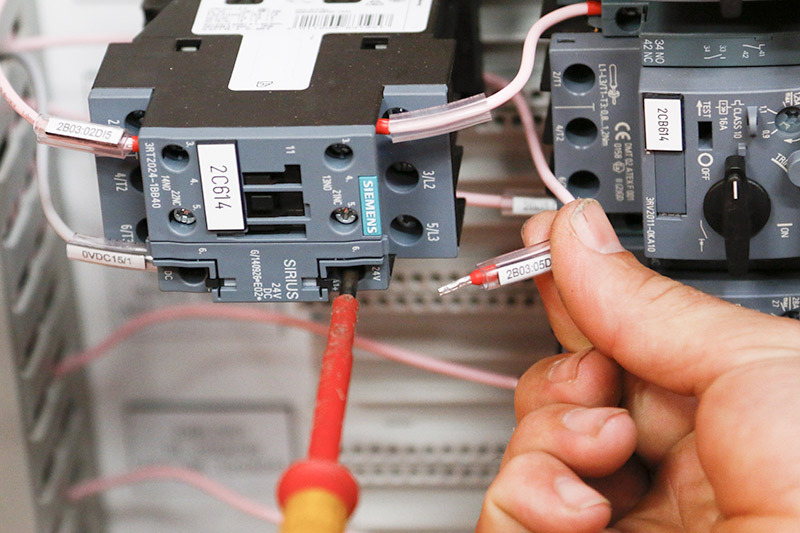 Master Electricians accreditation ensures our safety systems are compliant with AS4801. EDC wishes to advise of the continued wave of fraudulent activity that is targeting our company. 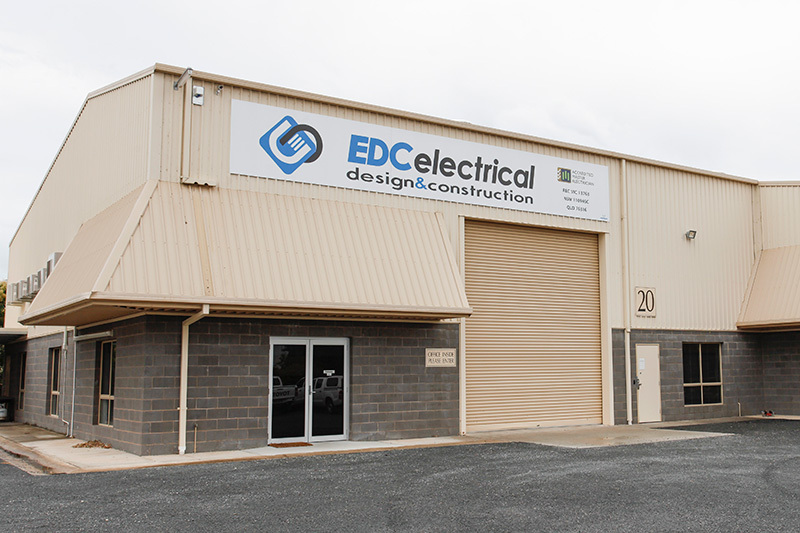 The sender’s email address is not from EDC’s email address domain which is @edcelectrical.com.au as there is a fraudulent email address attached. Such fraudulence's are by imitating as correspondent parties in email communications in relation to our business transactions in order to alter our payment information and instructions. These fraudulent emails are in no way affiliated with Electrical Design & Constructions and should not be regarded as such. We only have one bank account and do not plan to change this in the foreseeable future. We sincerely apologies for any inconvenience this fraudulent activity may have caused. Please do not hesitate to contact us should you have further inquiries on 02 6024 6044.